I know a few of you have expressed an interest in providing some form of sponsorship to help out with my racing. With preparation for the 2015 season getting underway, now is the time for you to get involved. In return you can have yours, or your company name on my bike. There is potential for your name to be seen by a considerable audience. As well as updates on my own web site, which has a large number of followers, I also regularly appear on other road racing websites. In addition, I have also appeared in various bike magazines, both here and in Ireland. Any assistance, large or small, would be greatly appreciate. Typical costs range from £25 for a seasons worth of oil filters, through £300 for a set of tyres, up to £400 to rebuild and race prepare an engine. In return I will let you know what you have bought for the bike and of course display your name on the side of my bikes. 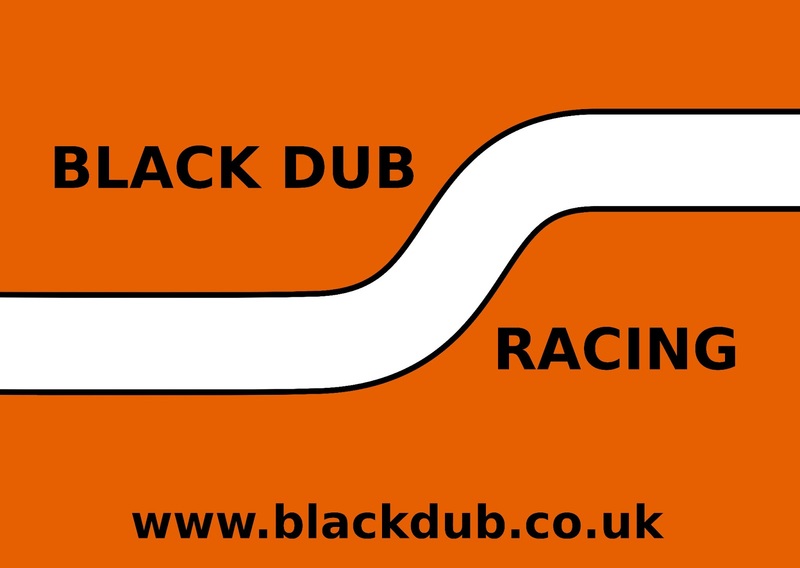 I will also hold a draw for some Black Dub goodies later in the season.